Happy 4th Of July Y’all, have an amazing day and a fantastic weekend! 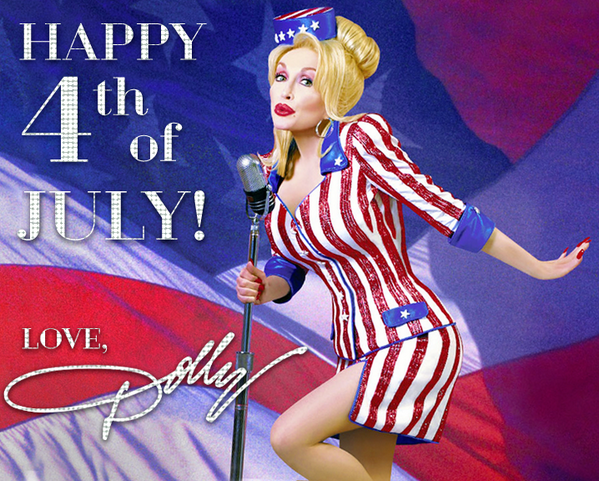 This entry was posted in News, Uncategorized and tagged America Outfit, Dolly Parton, Happy 4th of July, July, USA by dollyfan. Bookmark the permalink.